A new report from The New York Post suggests the drama involving Donald Trump's VP decision was more dramatic than we thought. It came down to three men: Newt Gingrich, Indiana Gov. Mike Pence and New Jersey Gov. Chris Christie. The choice split his staff and even his family. His children wanted their dad to pick Pence. 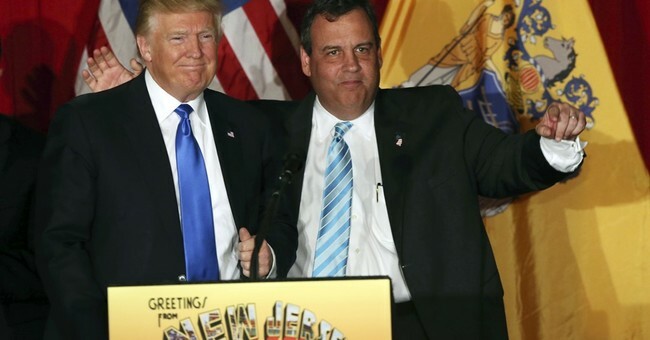 As for Trump, he was more inclined toward Christie. So much so, that he apparently told Christie he'd give him the job, according to unnamed sources that spoke with the Post. It wasn't about which candidate was most qualified to be his vice presidential running mate, the campaign sources revealed - it was who sucked up to Trump the most. Yet, after speaking with his family and a group of advisers who warned him "Bridgegate" was going to follow Christie on the campaign trail, Trump reportedly rescinded his offer to the New Jersey governor. We may never find out exactly how the VP process evolved. Yet, after seeing Pence's strong performance during his debate with his Democratic counterpart, Sen. Tim Kaine (even liberal outlets ceded Pence the victory), Trump was probably pleased with his ultimate decision.